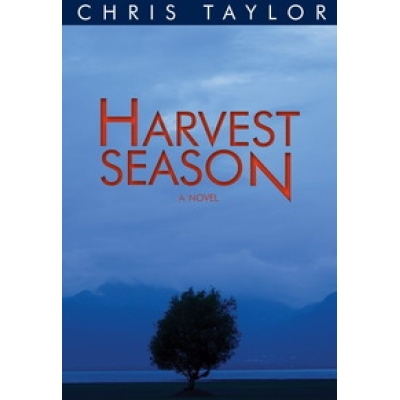 Set in the Yunnan countryside in China, Chris Taylor’s debut novel Harvest Season has drawn favourable comparisons with The Beach, by Alex Garland. Having spent a considerable amount of time in the region and having mixed with characters not dissimilar to those in the book, Harvest Season rings true in our ears and comes highly recommended. The book is available from Earnshaw Books and you can read the first chapter here. 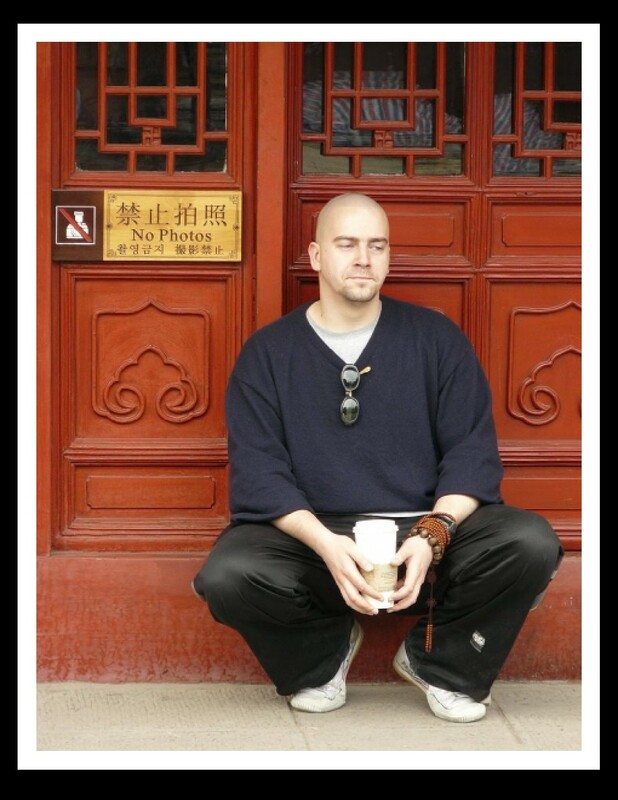 Author and translator Bill Porter will be giving a talk in the Bookworm Bookshop in Chengdu at 19:30, Saturday Oct 16. 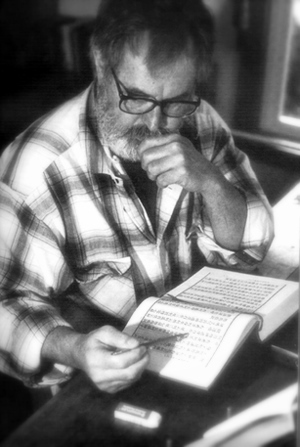 Under the pen name of Red Pine he has translated many Buddhist texts and sutras, including the Heart Sutra, the Diamond Sutra and the Zen Teaching of Bodhidharma, among others. 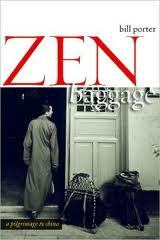 He has also translated Buddhist poetry by Cold Mountain and Stonehouse. His 2 works, Road to Heaven: Encounters with Chinese Hermits (1993) & Zen Baggage: A Pilgrimage to China (2008), are “part travelogue, part history, part sociology, part religious study,” “a record of extraordinary journeys to an unknown China,” and come highly recommended to all those interested in Buddhism, China and Zen. 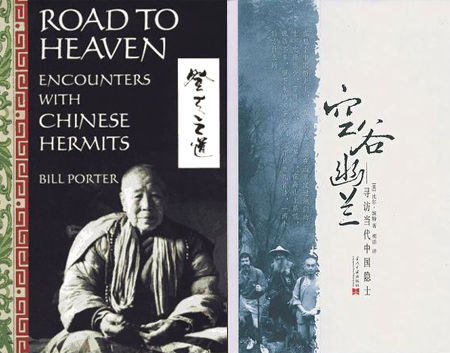 Road to Heaven, which was republished last year by Counterpoint, was in part the inspiration for Edward Burger’s 2007 documentary Amongst White Clouds. 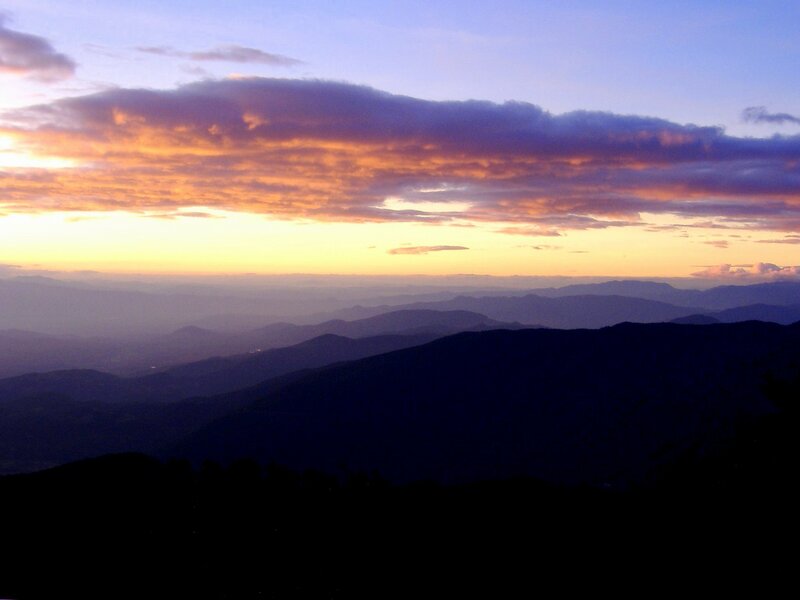 Our friend Shan Li has written a fascinating series of articles on daily Zen practice which will be published regularly over the coming months on the Dutch website – Bodhitv. You can read the first of these articles here, and the second here. They are highly recommended reading for anybody with an interest in Buddhism, Chan, Zen, the Shaolin Temple, China or Shaolin Kung Fu.